Central Presbyterian will be hosting the third and final Stated Presbytery Meeting on October 12th and13th. 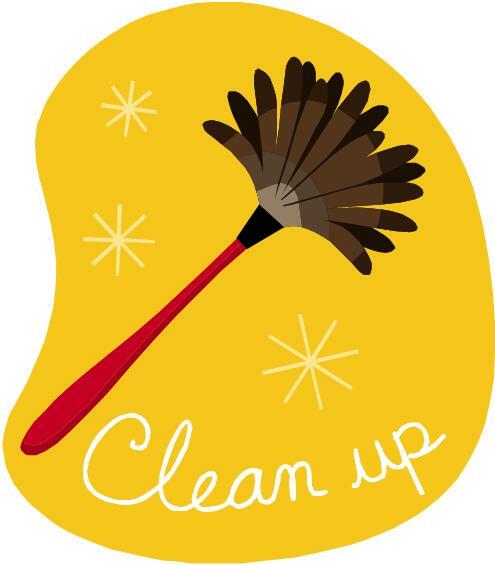 In preparation we’ll be hosting a Clean the Church day on Saturday October 6th at 8am! We’ll need as many volunteers as possible to help us out to make the church look it’s best for the Presbytery Meeting. We hope to see you there! !